Das right. 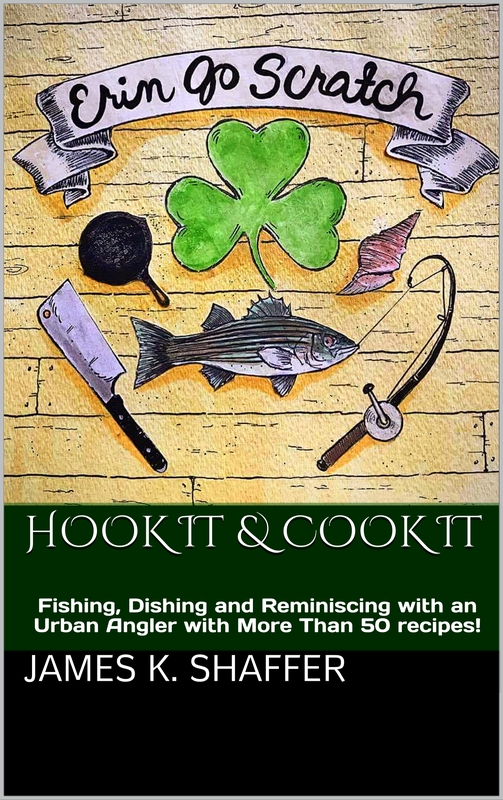 Order my new book “Hook It & Cook It: Fishing Dishing and Reminiscing. With more than 50 recipes!” on Amazon !